Spring Has Arrived! Safety Tips for Grilling. 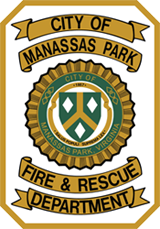 Santa Claus is coming to Manassas Park!